The New Jersey Volunteers (Skinner’s Greens) was a British provincial regiment raised for service during the American Revolutionary War. 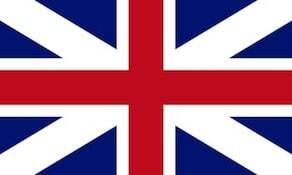 In 1776, it was raised in New York, first as three battalions and eventually as six. The regiment initially served as a part of the garrison of New York City. One battalion was later sent to East Florida, and then assisted in the capture of Savannah, Georgia, and later for service at Eutaw Springs, King’s Mountain, with a detachment sent to the Yorktown. On August 1781, one battalion was sent on a raid of New London, Connecticut. Its commander was Brigadier General Cortlandt Skinner. In 1783, the regiment was disbanded in New Brunswick.